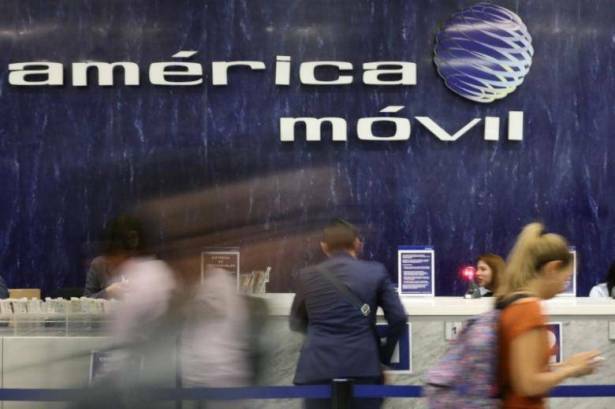 America Movil's Telcel unit and AT&T have reached an agreement regarding roaming services in Mexico, America Movil announced on Wednesday. Under the agreement, Mexican mogul Carlos Slim's America Movil (AMXL.MX) will offer AT&T (T.N) roaming services for its users in Mexico, America Movil said. Telefonica, the country's other major carrier, already receives such services from America Movil. Mexico's Supreme Court handed America Movil a major victory last week, finding that it should not be barred by law from charging its rivals interconnection fees. The ruling weakened a pillar of the 2014 telecommunications reform intended to lessen the dominance of America Movil, Latin America's largest telecommunications firm by number of subscribers.